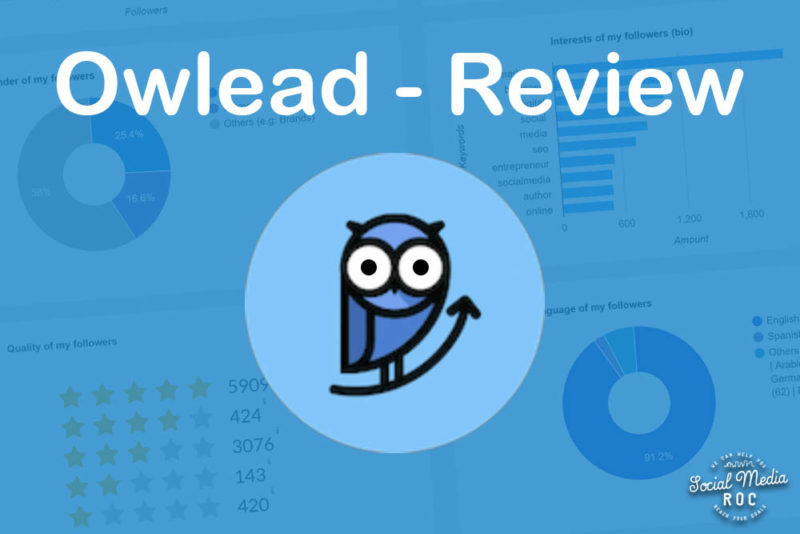 We took a month-long test drive of Owlead‘s Twitter tool that attracts and engages new followers. The software uses AI to select and follow relevant accounts from accounts you select. You can narrow your audience by location, language, gender and of course by using keywords. By following relevant accounts selected by Owlead’s artificial intelligence, it is hoped that you gain followers in return and grow your account. We were lucky enough to be able to test out a PRO Plan, valued at $49/month thanks to the generosity of Owlead. 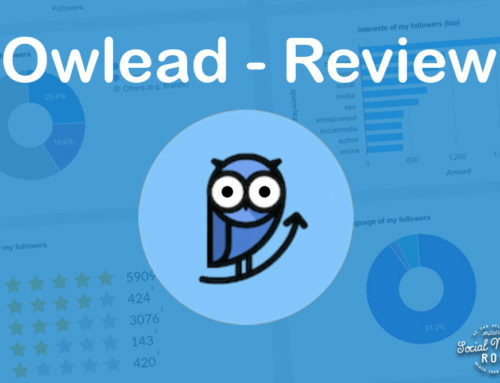 The dashboard gives you certain insights into your followers and is able to track the growth of your account, differentiating between the accounts that followed you organically or through your actions and that of Owleads AI. We thought that was a handy little feature to be sure, especially when our goal was to see how well the software works for Twitter growth. 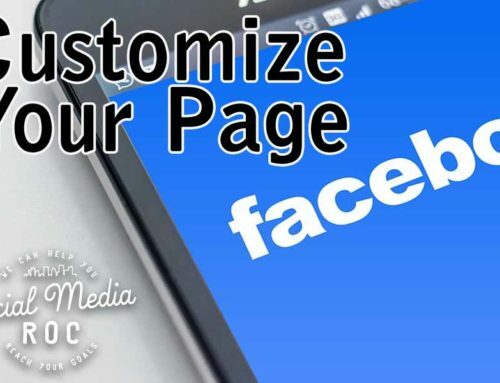 There are different plans that allow you to copy followers of more accounts up to a maximum of five, and you wouldn’t want more than five accounts. The software follows 50 accounts per day from the accounts you specify. So with 5 accounts selected, you’re following 250 accounts per day. 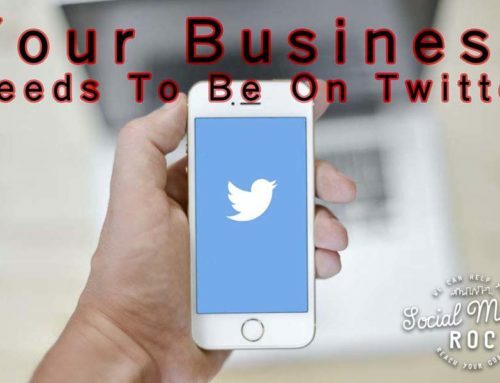 We found out very quickly that your account will get maxed out and will be unable to follow any more accounts, basically making Owleads useless… With adding Owleads to our own Twitter Growth Strategies, we found our account was getting maxed out about every 2-3 days. We were basically forced to constantly unfollow accounts who were not following us back. Something that, we do normally within our Twitter growth strategy, however now it took up a vast majority of our time. We decided that was unacceptable and paused our own follow/unfollow protocols, replacing them entirely with Owlead. The results were interesting. 5 to 20 new followers per day and Owlead taking credit for between 1 and 4 of them. What we weren’t expecting was for Owlead to take credit for such a small amount of our new followers. I mean, I know our content is good… But we weren’t doing any of our normal growth strategies that rocketed us to near 10k followers, we were still growing using only our content and Owlead, with Owlead taking credit for less than 10% of the growth. 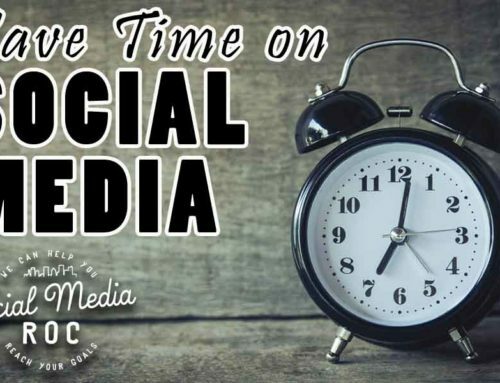 We would expect a slow growth based on consistent content posts and interactions alone and Owlead was able to add to that number without us having to do anything except the initial setup. Our Owlead growth charts after our trial ended. Once our 30-day trial ended, the service stopped of course, however, we were still able to log into our account to check stats, reports, etc… Interestingly the growth chart was still giving credit to Owlead for acquiring the same percentage of our new followers. Out of curiosity, we watched this trend continue for a couple of weeks with the daily results remaining consistent. Perhaps due to a delay of people following you from Owleads actions? I can only speculate. The end result with Owlead was good, with the price of their automated services being reasonable starting at $19 dollars a month, it is a good alternative to utilizing a more expensive social media manager or service like yours truly. With results on par with the cost of the service while still freeing up your time to do other things.